Many people (including me!) paid all of their Massachusetts property taxes in 2017 in order to maximize the deductibility of the payment on their 2017 tax return. It seemed that paying the taxes in this calendar year would be a great way to simultaneously (a) resist the Republican tax “reform” bill and (b) support the community. (My tax advisor suggested payment of state income taxes before 12/31 to make sure it was included as a deduction in 2017). There was some concern in the waning days of 2017, however, as to whether payment of real estate taxes in 2017 would be deductible. While I do not specialize in tax law, based on my review of the Internal Revenue guidance and Massachusetts law, such payments appear to me to be deductible in 2017. Here’s why. The new tax bill passed by Congress limits the deductibility of real estate taxes starting in calendar year 2018. Many taxpayers rushed to their respective town halls to pay the tax in 2017. Right before the end of the year, the IRS issued guidance as to whether such payments would deductible in 2017. The guidance is here: https://www.irs.gov/newsroom/irs-advisory-prepaid-real-property-taxes-may-be-deductible-in-2017-if-assessed-and-paid-in-2017 . 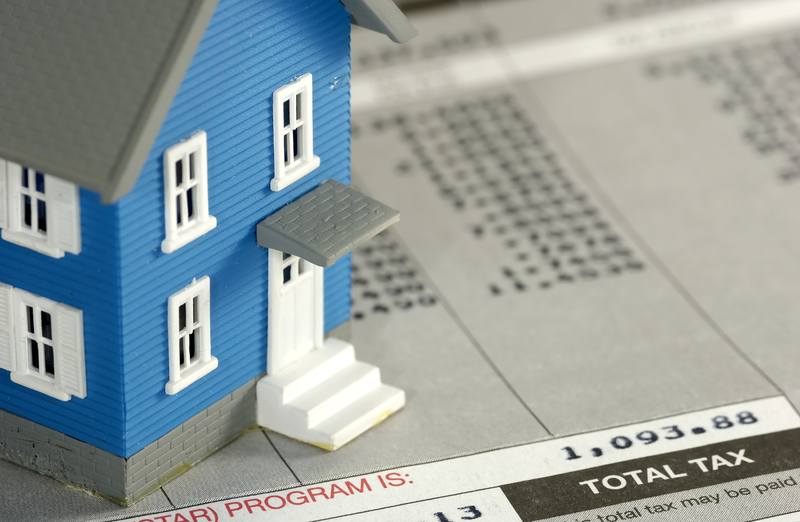 The guidance states that “in general, whether a taxpayer is allowed a deduction for the prepayment of state or local real property taxes in 2017 depends on whether . . . the real property taxes are assessed prior to 2018.” In the guidance, the IRS uses the word “assessed” which, in Massachusetts, has a particular meaning. Massachusetts law requires the assessors to assess property, that is to determine its fair cash value, on January 1 of the year prior to when the bills are sent. G.L. c. 59, sec. 2A. While billing happens around July 1 and January 1, the assessment happens six months before the billing. Therefore, in my view, even if a homeowner did not receive a bill from the collector, if she paid all the taxes in 2017, the payment should be deductible. Of course, it is entirely possible that the IRS could issue further rules that would make the deductibility of these payments harder. For now, however, if you paid your taxes in 2017, I think you have a good argument regarding their deductibility. This entry was posted in Around the Valley.